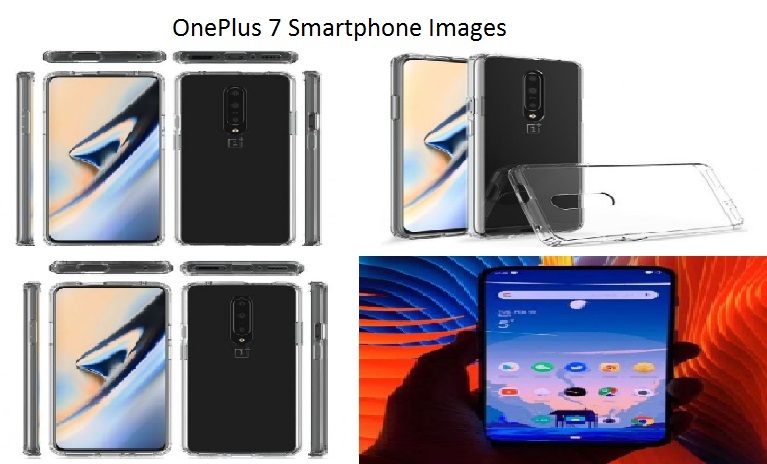 According to report, OnePlus (Chinese Smartphone Maker) is going to release Oneplus 7 phone in middle of 2019. It is expected that this brand new phone of OnePlus will have bezel-free screen with popup-selfie camera and triple camera in back. On other hand, the company has also claimed that OnePlus 7 will be one of first 5G phone of this year. It has Snapdragon 855 processor, 21:9 aspect ratio display. Let’s take have a look at its specification. Processor: it will come with Snapdragon 855 SoC (System-On-Chip). Oneplus 7 internal storage and RAM: Interestingly, OnePlus 7 will be available in two storage variant including 8GB RAM/128GB storage and 12GB RAM/256GB storage. Camera: When we talk about rear camera, it comes with triple camera i.e., 48MP + 20MP + 16MP camera sensor in back. It has also 16MP pop-up camera in front with AI support. Battery: The phone will have 4,000mAh battery with 44W super fast Dash charging. When we talk about storage options, OnePlus 7 comes with two storage variant including 8GB RAM/128GB storage and 12GB RAM/256GB storage. We are seeing that this brand new phone will have enough storage to provide fast performance and store huge amount of data in its internal storage. However, it will also have MircoSD card slot with up to 256GB of memory size. So, you can insert MicroSD card in future to extend memory. 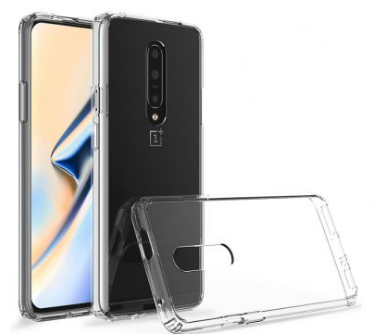 The company has confirmed that OnePlus 7 phone will be arriving this year. It will be its 5G Smartphone which has latest Qualcomm processor i.e., Snapdragon 855 processor and triple camera sensor in its back. As per specification of this brand new phone, one thing is cleared that company wants to jump on new generation Smartphone with 5G model. At the moment, we all have to wait for OnePlus 7 launch. 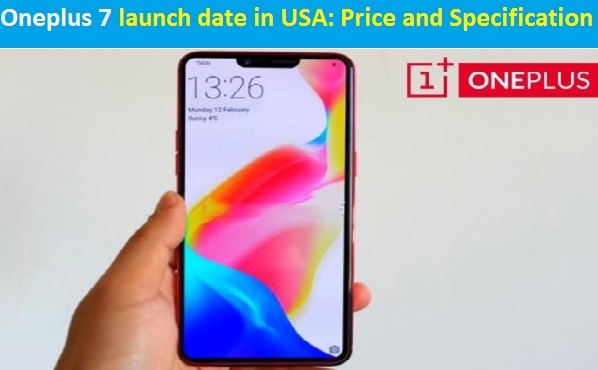 We are researching on the matter Oneplus 7 launch date in USA deeply and we will defiantly post an update, if it will come in future. For any suggestions or queries, please write on comment box given below.